It is with great sadness that we were informed of the passing of Mr. Robert “Bob” Paus. Bob was the Founder of the BLCCJ back in 1978, and was its first President from 1978 till 1985. He was the one and only wearing the title of “Honorary Member” of the BLCCJ. In the 1970s Bob was heading Agfa-Gevaert Japan. Since they had the largest Japanese structure at that time, it was Bob who was asked by the Belgian Ambassador at the time to submit all necessary documents for MITI, which approval came on 10 August 1978. 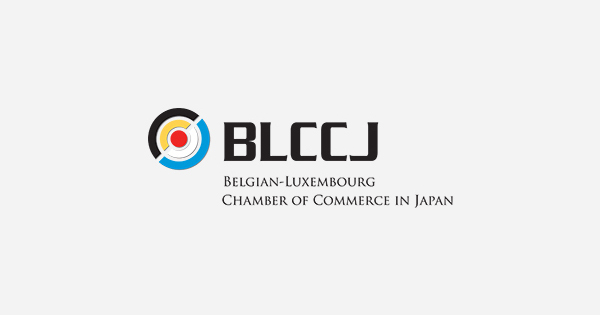 The official launching of the BLCCJ took place at the Kasumigaseki Building, Toranomon, in September 1978. Bob was also instrumental in establishing Materialise Japan, still a successful and flourishing BLCCJ member. In April 2010, when the new Embassy building was officially inaugurated, Bob represented the Belgian community during the ribbon cut ceremony on the request of the Belgian Ambassador. We had the pleasure to have Robert join us for a last time at the BLCCJ Gala Ball 2013 when we celebrated 35 years of BLCCJ. He died on November 24, 2017. His passing away is a true loss for the Belgian-Luxembourg community in Japan, of which he was the longest serving here. He will be dearly missed.